We only work with the BEST Clowns, Face Painters and Balloon Twisters available in your area! All of our Clowns are guaranteed to be Professional, Personable, Great with Kids of all ages and FUN!!! We have both Men and Women Clowns, and they each have their own unique Style of Clowning. Our Clowns will do a range of things, depending on who the Clown is and how long their performance is. Here are some of the Activities and Skills you can count on: Face Painting, Balloon Sculpting, Kids Games and Activities and some of our clowns do some Magic too! For a 1 Hour show, we generally have time for 2 Activities, such as Face Painting and Balloon Animals. When you have the Clown longer, you can fit in more things! 2What age is a Clown good for? We find that toddler through 10 or so, is a common age of a Clown Party. 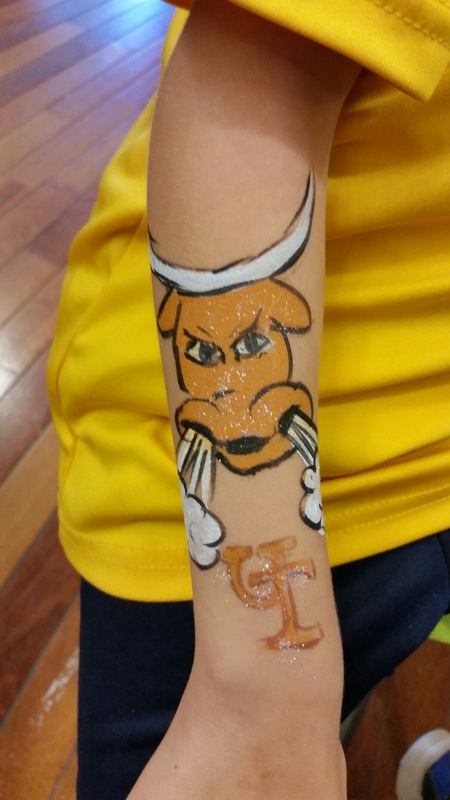 Although some older kids do love the Balloons and Face Painting too! 3Are the Clowns made up too “Clowny” which sometimes scares the kids? No, we have only non-intimidating Clowns that Kids Love! Underneath the make up our Clowns are wonderful and genuine people who love making Children happy. 4I want a Clown that does a full Magic Show, can they do this? Well, we do have some Clowns, who are excellent Magicians. However, Magic is a skill that is mastered mostly by having a great Magician. You can choose that instead of or in addition to your Clown. 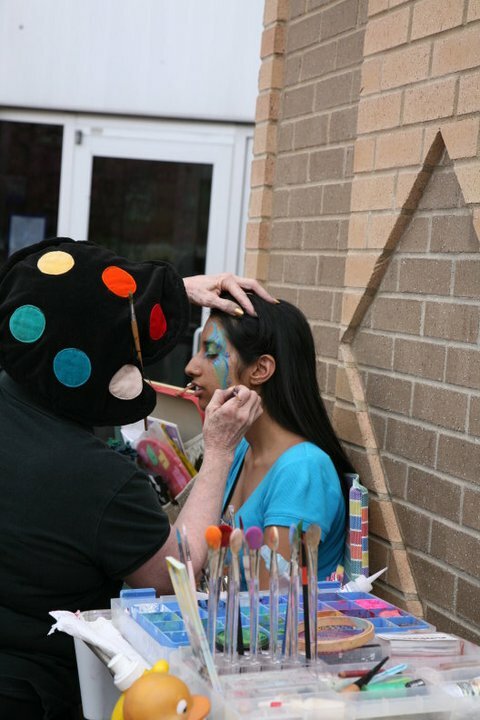 5I just want Face painting or just want Balloon Sculpting…Do they have to be a Clown? Nope…We have some amazingly high level Balloon Sculptors as well as Face Painters (and Airbrush Tattoo Artists)…Ask about these, if they interest you. 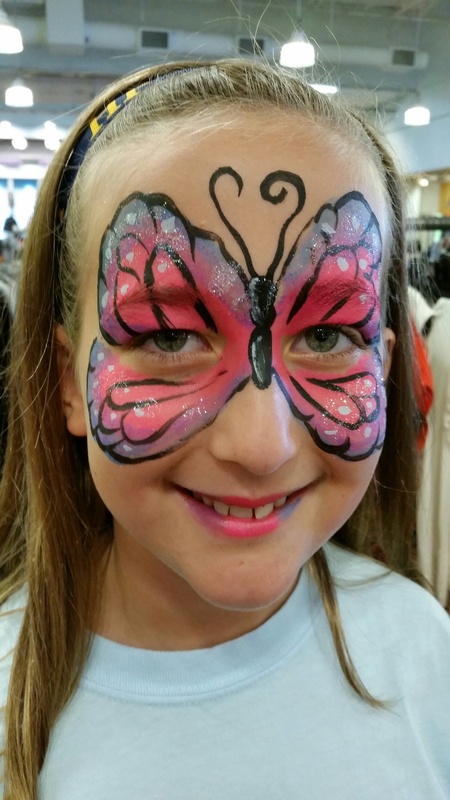 We also have lower budget Balloon and Face Painters, who we book out for Large events such as Promos and Grand Openings, when 100% Top-Performance isn’t required or expected. Our company was founded on the principle that art matters, entertainment matters and if you find the best artists and entertainers in the United States, your event becomes memorable, enjoyable and even profitable to your brand if that is your goal! Our mission is to protect that belief and provide the best of the best for your event.